Our newly enhanced Checkout by FedEx application is hosted within the merchant's web environment. This provides a faster and more secure transaction that can help improve conversion rates. International customers can opt in to the "Remember Me" feature on the Payment Method page to access FedEx Cross Border payment and monitor services faster. 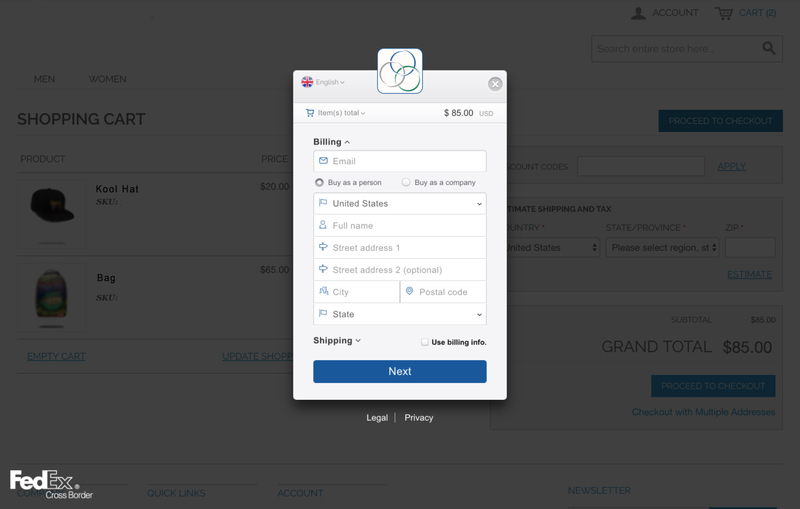 Customers that opt in will have their preferred billing and shipping address, shipping method, and qualified payment options stored for future options. Making purchases simpler for shoppers regardless of location is vital. 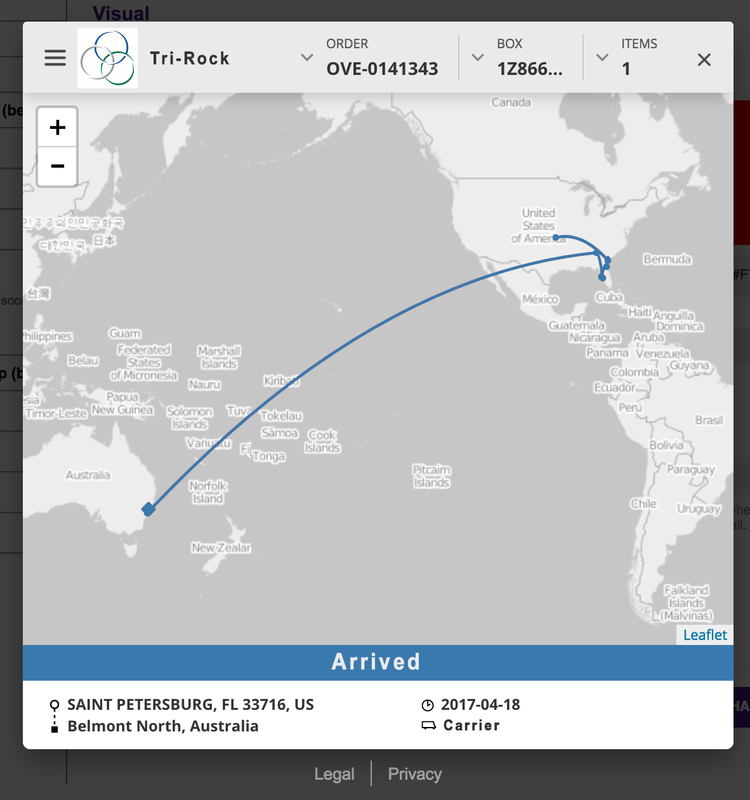 Checkout by FedEx is a global e-commerce application that enables shoppers to quickly and easily complete transactions from more than 200 countries and territories without leaving the merchant's site. There's a world of consumers out there — help them plug into the global marketplace. Increased speed can lead to more and faster cart conversions. Return capabilities make returns easy for merchants and easy for shoppers. Multiple language options and 80-plus currencies provide a more localized experience. They can choose from global payment options such as credit cards, debit cards and online wallets. Multiple transit options let them choose the speed and rate that works for them. FedEx Monitor provides shoppers and merchants full transparency of every order. A merchant that offers multiple brands can offer shoppers the option to monitor their orders across its brand portfolio. Checkout by FedEx helps you expand your business globally while continuing to ship locally. You ship to one of our domestic locations, and we'll see that it gets to your customer's doorstep — no extra hassle for you. You don't have to deal with any international shipping or paperwork, because we take your global orders the rest of the way. FedEx Cross Border connects you to global customers, giving you access to consumers in over 200 countries and territories. Checkout by FedEx accepts over 80 currencies, includes 15 payment options and provides the added security of payment fraud protection. Checkout provides a convenient shopping experience for your customers. They enjoy a more localized experience, meaning checkout will occur in one of nine available languages and in a localized currency. Then FedEx Cross Border calculates the full landed cost for them, so there aren't any surprises. Interested in expanding your business into the international market? Want to open your doors to international shoppers? Learn how easy it can be to support global e-commerce with the help of FedEx Cross Border global e-commerce technology.